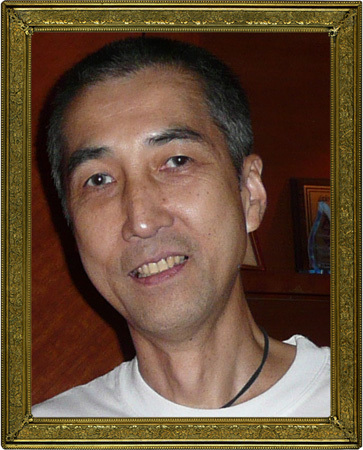 It is with deep sadness that we learned of Yuji Akaho's passing in late March 2011. Akaho was one of the most well-known members of the Thomson Jazz Club. He played drums for the Thomson Swing Band for many years going back to the early 1990's up to the time he returned to Japan in March 2009. We will long recall with great affection his love of jazz, his sense of humour and his impromptu magic shows where he would amaze us with his adeptness at sleight of hand. He will be greatly missed and fondly remembered. Our heartfelt condolences go to his family and loved ones.